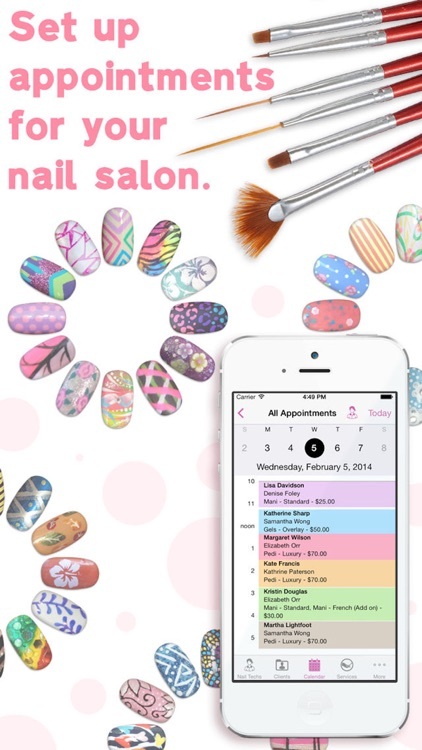 eNails - Nail salon appointment schedule calender by Pocket Apps Canada Inc. 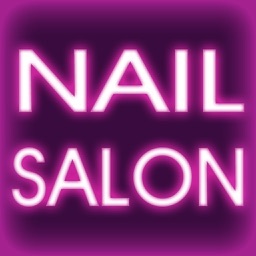 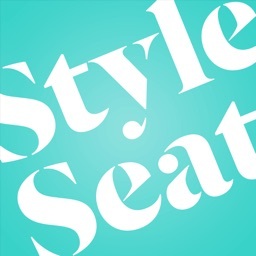 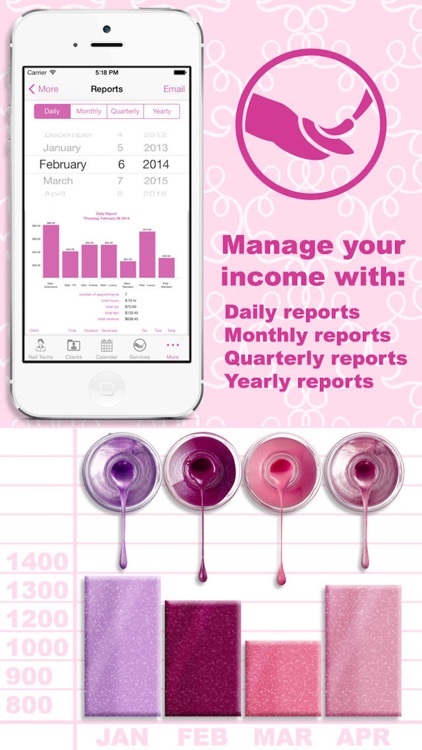 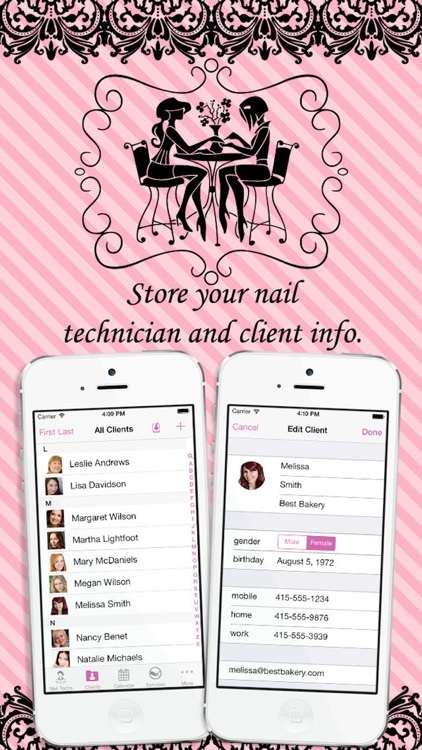 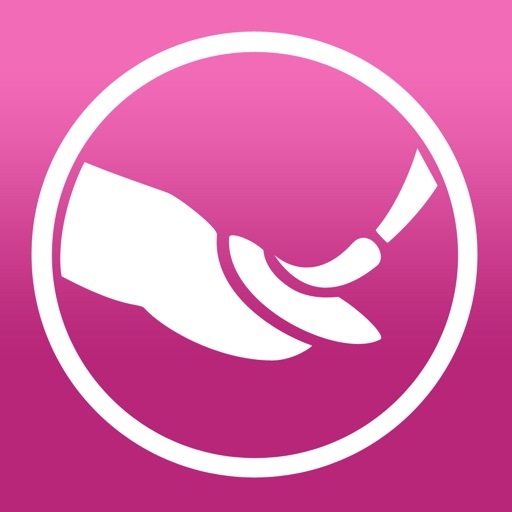 The only app that lets you manage your nail technician's and client's schedule! 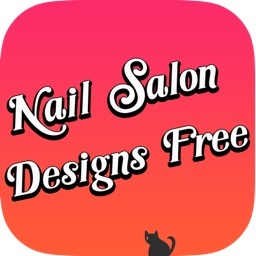 All professional, well-run nail salons provide their clients with exceptional quality and an organized, prompt, and caring atmosphere. 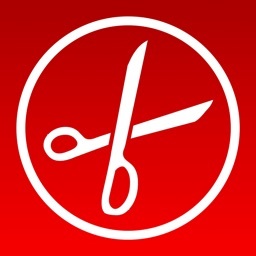 You've already established that in your successful business -- we're just here to make it run even better. 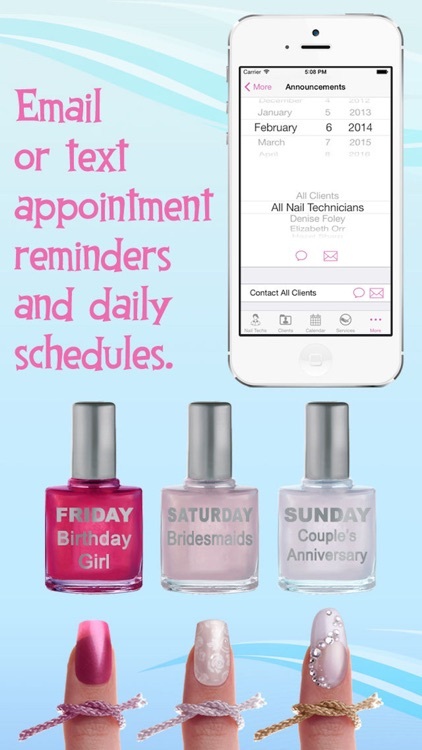 An organized nail salon runs more smoothly, leaves customers feeling happy, and allows them to spread the word around to their friends to attract more business. 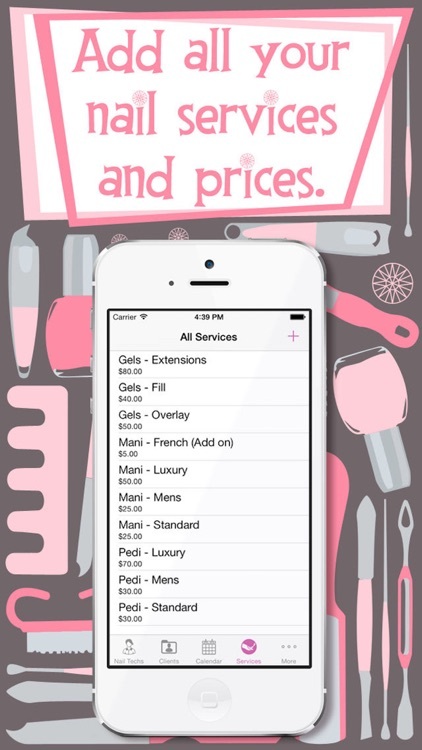 We would be honored to help you achieve all of that.